substituting pro plastic hardware and less leather coverage. A great choice for smaller digitals with hard-to-fit eyelets. 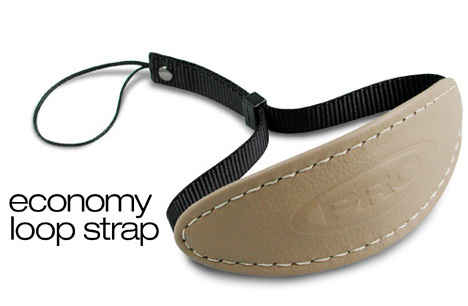 Features a heavy duty Nylon loop and plastic slide.